At Metro 4 Stars we strive to provide each client with exemplary service. While we have several standard options to offer you, we're happy to tailor our services to fit your specific needs. 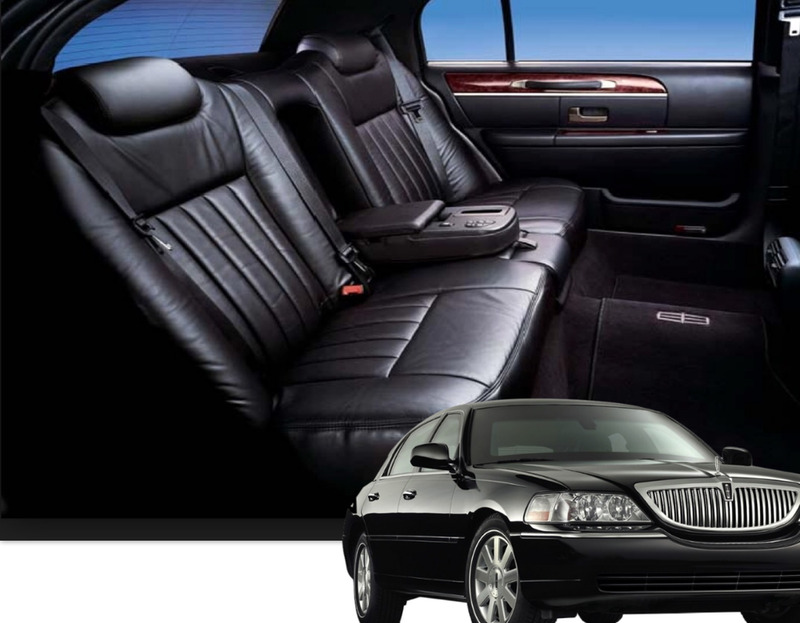 Whether you have unique transportation requirements or a more common request, we will provide you with comfortable, professional and reliable transportation. Our chauffeurs are safe, conscientious and very knowledgeable about the Ann Arbor metropolitan area. Each member in our organization strives to not only meet your expectations, but to exceed them. Listed below you will find our standard services. To customize your transportation needs please call us directly at 734-260-3232 or email us at info@metro4stars.com for personalized service. Transportation service for conventions and meetings. Transportation for sporting events and musical concerts. State licensed and insured vehicles.